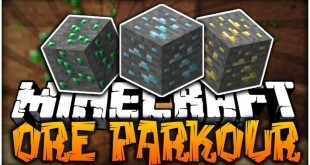 The Ore Parkour map features a facelift to parkour courses with a quite limited amount of free space for moving around. 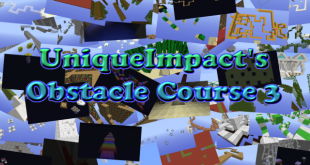 Rather than cramping the course in a small box, the map encloses the course with enormous stacks of different ores that represent different levels. 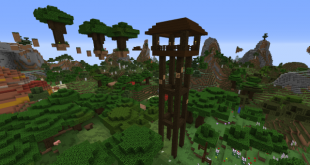 How do you think about bringing the whole biome to an adventure map? Well, when it comes to Biome Adventures Map, this truly happens as you can not craft everything from raw materials. Obstacle Course 3 Map is the third installment in Obstacle series. Players have to pass through 50 obstacles in as little time and with as few deaths as possible. 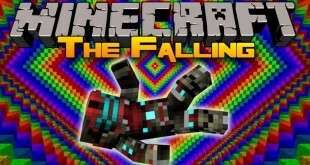 Following the success of the Dropper and the Dropper 2, The Falling Map for Minecraft 1.8.8 was released to fit for players who are crazy fans of survival maps. 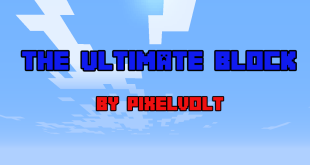 The Ultimate Block map contains many interesting puzzles along with totally changed visual elements. Players don’t have to worry about compatibility issues among this mad and any mods installed already. 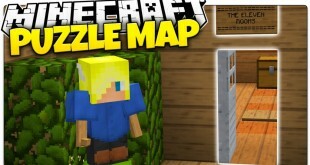 Levers, buttons, pressure plates and similar puzzles, and a few short parkour courses are what for you to overcome in this map. 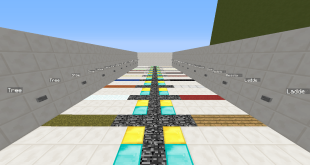 Designed perfectly in puzzle map style, the The Eleven Rooms Map for Minecraft 1.8.8 gives players 11 separate rooms to discover with a unique feature for each one. 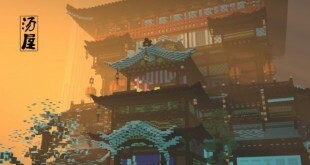 Hotspring island map is an excellent map for a fun weekend with amazing fantasy setting, and images.